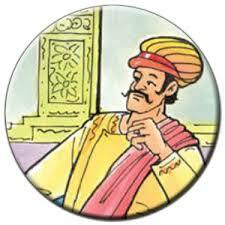 If you don't know Birbal, please google it and try to read some of his stories. Birbal is one of the best memories I have brought back from India. I am reblogging here this story because it's too precious to go lost. 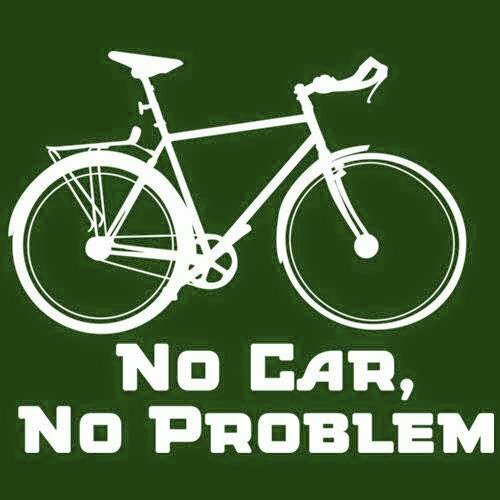 In fact I have found it on another blog.